Originally recorded in 1996, and released by Primitive Art Records in a limited edition of 500 hand numbered copies on purple vinyl. 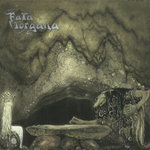 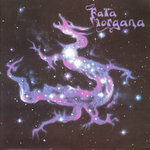 The original 7" also included a poster, with artwork by Juha Vuorma. 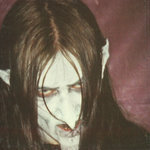 All music written and recorded by Mortiis. 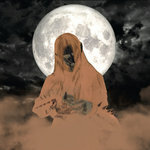 (p) 1996 Dark Dungeon Music, (p) 2019 Omnipresence Productions.